Houghton Street, London WC2A 2AE. Join the LSE DESTIN Society and Syria Solidarity UK for a conversation with author and journalist Robin Yassin-Kassab. 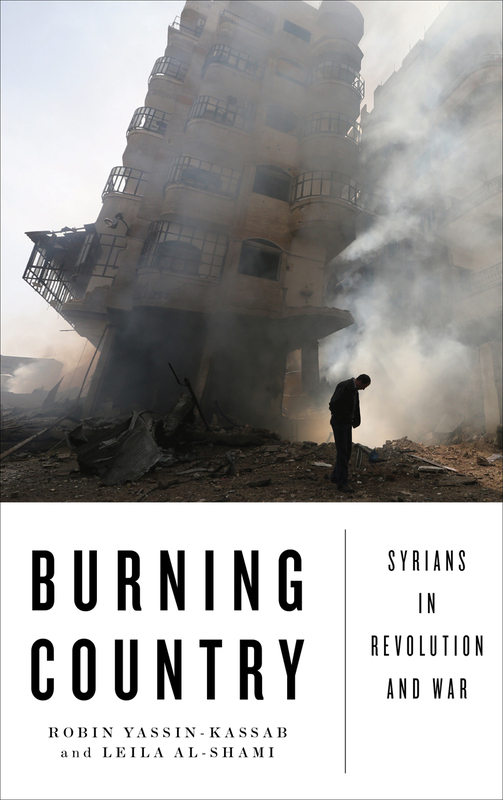 His new book, co-written with Leila Al-Shami, Burning Country: Syrians in Revolution and War, explores the horrific and complicated reality of life in present-day Syria. The event will look at the history of the five-year descent of Syria’s uprising into bloody conflict, as well as the rise of ISIS and the present refugee crisis. Robin is a regular media commentator on Syria and the Middle East, writing for the Guardian, Al-Jazeera, The Daily Beast and The National amongst others and has appeared on Channel 4 News, Newsnight, BBC World Service and al-Jazeera. He is the author of the novel The Road From Damascus (Hamish Hamilton, 2008) and contributor to Syria Speaks (Saqi, 2014).